Ubisoft has bothered what seems to be a new Far Cry game, possibly following the events of Far Cry 5. 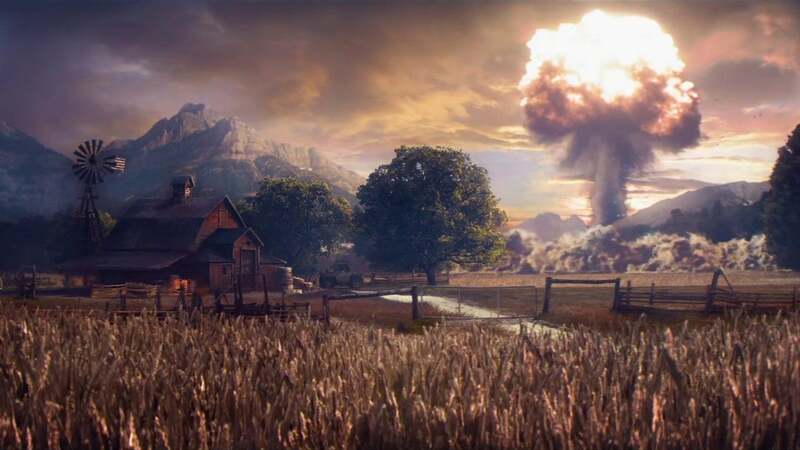 A teaser video (below) shows that a nuclear weapon is behind it as looks very much like a landscape from the Far Cry 5s Hope County setting, before a buzzsaw blade is repurposed for a crossbow like a weapon. Aside from what seems to be a lusher post-apocalyptic setting than we are used to, except Rage 2, it is), the only other information available now that the game is listed for Xbox One, PS4 and PC. It's not clear if this is a spin-off, sequel or otherwise, but Ubisoft has made it clear that this is a new game completely, instead of DLC. 9659009] Joe Skrebels is IGN's British news editor, and he is always interested in the world who looks t pink. Follow him on Twitter .